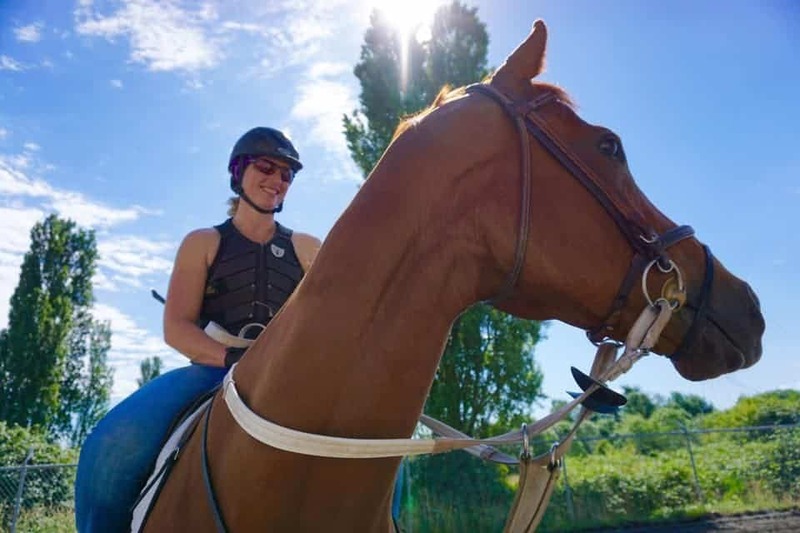 The Washington State University College of Veterinary Medicine confirms a horse has tested positive for the neurologic form of equine herpes virus (EHV-1). The barrel racer is being euthanized. Officials said the horse has been in isolation at the Veterinary Teaching Hospital in Pullman since its arrival Thursday. 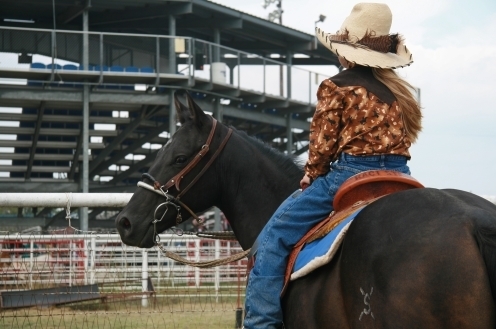 The 18-year-old Quarter Horse from Newport competed in rodeo events in the inland Pacific Northwest, until the mare developed symptoms. Symptoms that should alert horse owners to the possibility of a neurologic EHV-1 infection include fever of over 102 degrees, weakness, incoordination, and urine dribbling or the inability to urinate. Horses with these symptoms should be examined immediately by a veterinarian. EHV-1 can spread through various methods. Direct, horse-to-horse contact is a common route of transmission, but indirect transmission is also possible. This occurs when infectious materials are carried between infected and non-infected horses by people or inanimate objects such as buckets, tack, or trailers. There is no vaccine currently on the market that has a label for the prevention of the neurologic form of EHV-1. The Washington State Department of Agriculture and the state veterinarian have been notified. The last EHV-1 outbreak in the state was in May 2011.